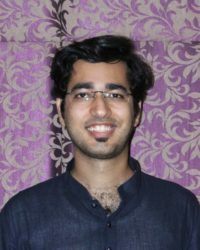 Aman Sharma is the Co-founder of TEACH. He believes that Knowledge has no boundaries and making it accessible to the differently abled is a mission he has taken up to himself. While volunteering in an NGO, he understood the difficulties faced by the disabled students (Hearing Impaired) to receive quality education. With TEACH, he has put his heart and soul to create a difference in the lives of these children. 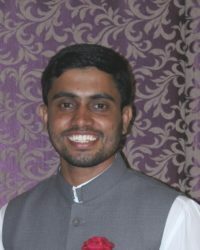 Aman holds an MBA in Finance and has an experience of more than 7 years in the corporate sector. 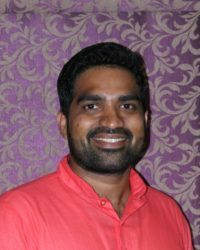 Deepesh Nair has always been actively associated with various NGO’s for educating underprivileged children He believes in working for improving the quality of education and reach out to a larger student base. He co-founded TEACH, to provide guidance to the hearing impaired students in achieving their educational dreams and overall development. 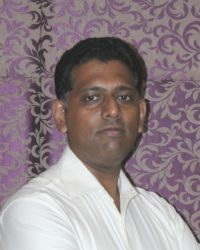 Deepesh has done his Masters in Finance and has over 7 years of experience in the corporate sector. 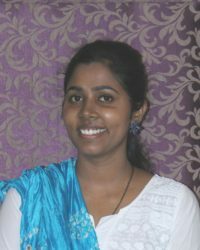 Kriti Kumari who since childhood has believed in humanity, and “Giving back to the society” has been part of her day to day beliefs. She truly feels that one isn’t successful until one helps those who are less privileged. She has in the past volunteered with few NGO’s and have experience in teaching Deaf and Mute students. Through TEACH she wants the hearing-impaired students to be provided with equal opportunity in education and lead a successful. She holds an MBA degree in Finance and B.E. in Electrical and Electronics stream. Kriti works as a Financial Analyst in a MNC and has a corporate experience of over 5 years. Sonali Kaveri has a strong inclination towards education & she believes in “Opportunity for all”. 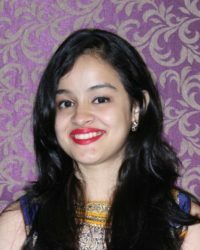 Her expertise in finance is apt in maintaining the day to day finances of the trust and also helps in forecasting future expenses. From managing finances to conducting lectures it’s something that comes naturally to her. She is a Charted Accountant by profession and has around 3 years of corporate experience in Banking and Financial sector. She manages the Finance & Audit for TEACH. 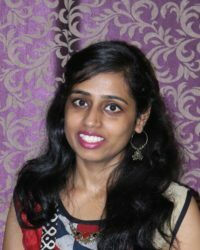 Bonny Kuruvilla who believes that a disability is not a hindrance towards achieving your goals and that a person should be able to achieve the same with the right support and guidance. He holds a MBA in Finance and has over 10 years of corporate experience and is currently working as Financial Analyst for a large MNC. 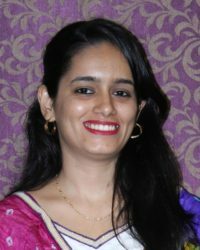 Fariya Korlekar strongly believes that education is a basic necessity; and everyone should be provided with equal opportunity for accessing education. She tries to encourage and promote education as an utmost necessity for each being; especially the future generation. With TEACH she wants to leave a positive impact in the system and better the process of quality education for the hearing-impaired students in India. Apart from teaching the students whenever opportunity arises, she also looks into the Operations & Donor Management processes. Heena Singh joined TEACH by chance and was the last one to ally with the team. Being empathetic by nature and rebellious too; she joined the team to drive the change to onset quality education for the hearing impaired students. With TEACH she sees an opportunity to contribute towards making a difference in this section of the society by improving lives of many hearing impaired students. In TEACH she dons multiple hats of managing the Communications, preparing Policy-Procedures & Documents, Content Development and much more.